Now is your opportunity to come and see the spectacular Syrencot for the last time before it’s fully finished and open its doors to host the most amazing weddings. 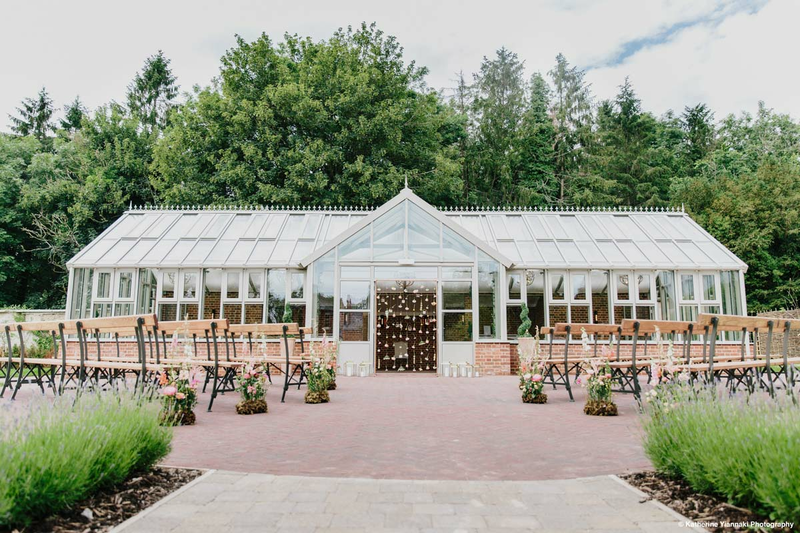 Explore the luxurious new accommodation, wander through the picturesque walled garden and see every part of the venue that will be exclusively yours on your special day. You can meet the expert caterers, Galloping Gourmet, too and enjoy a glass of Prosecco or a hot drink, as well as some of their legendary brownies, as you take a look around. This is also one of your last chances to take advantage of Syrencot’s fantastic launch offer, so make sure you speak to the team about it when you attend. To ensure that everybody gets the best opportunity to see Syrencot, we ask that new couples try to visit between 10 am and 1 pm and that those who have already booked their wedding date visit between 1 pm and 3 pm. Simply fill in the information to let us know you’re coming.